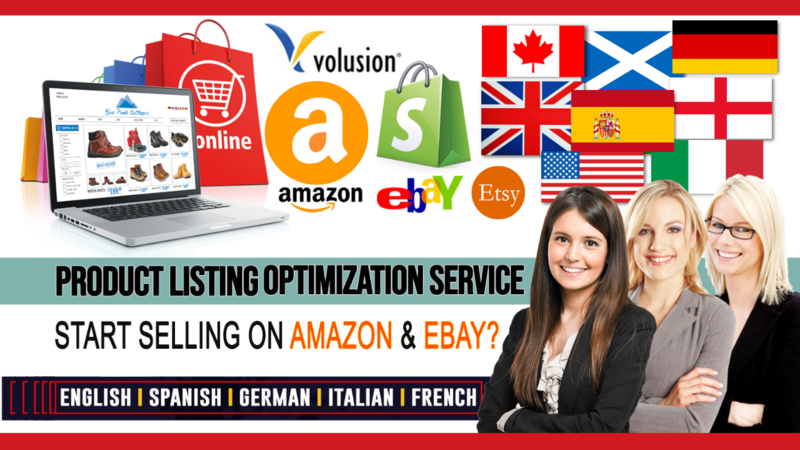 Do you have an Amazon, eBay, Etsy, Shopify store and your goal is to boost your sales? 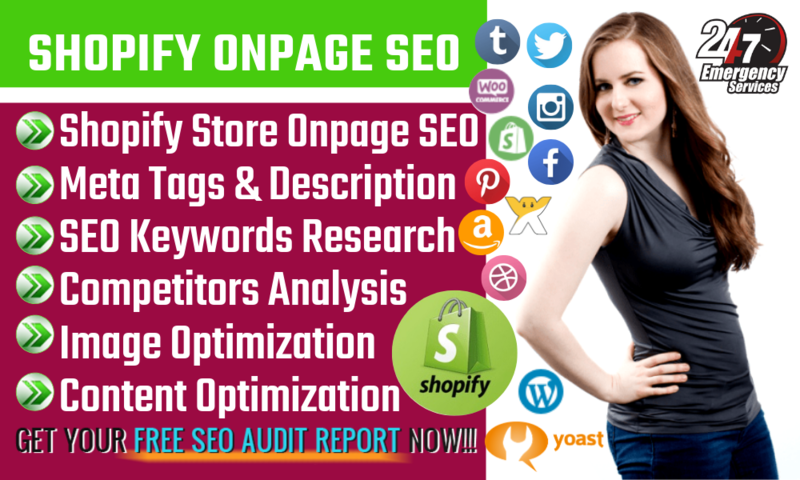 Get your SEO optimized product description listing today to start ranking higher. 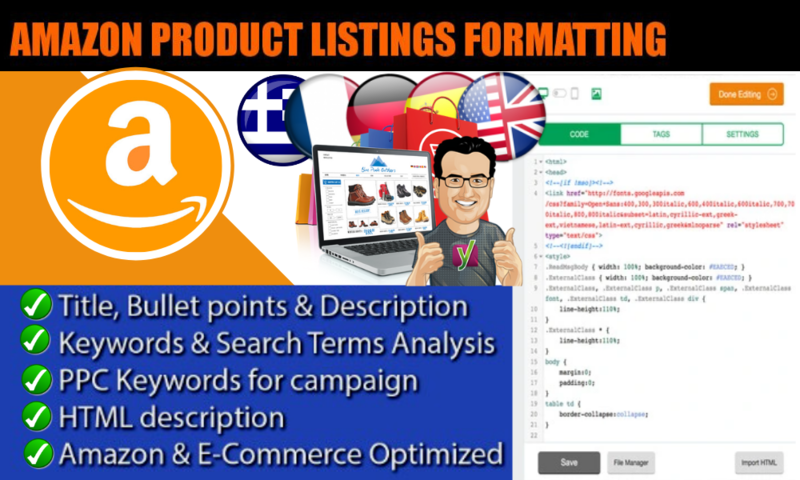 As a professional writers, native speakers and SEO Specialists, we know the customer wants, keywords and key selling points (based on product and competitors). We have knowledge with both Fulfilled by Amazon (FBA) and Fulfilled by the merchant (FBM) including seller fulfilled Prime! We have managed accounts in the following Countries (United Kingdom, France, Germany, Italy, Spain, Japan, the United States, and Canada). So, feel confident in working with us to grow your business into these marketplaces. If you have any questions, please don't hesitate to get in touch. If you need more words than, please see our extras. Take your business to the next level. Order Now! 2. As much detailed information about your product (s) as you can provide and Images of the product(s).